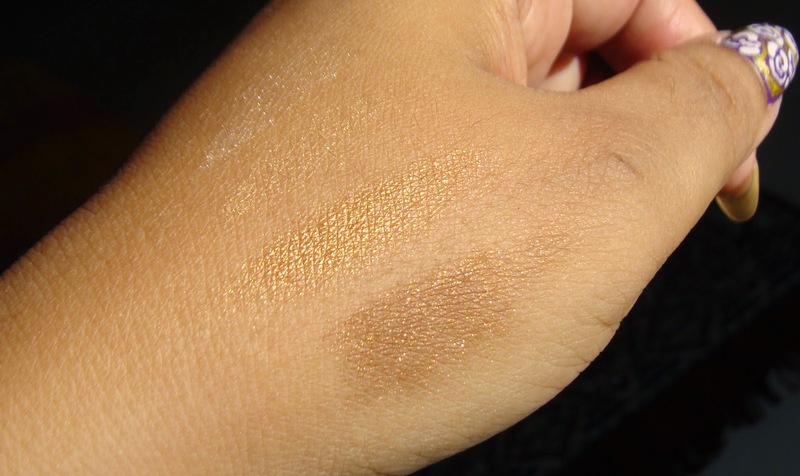 Copper brown has always been my favorite shade, perfect for my skin tone. 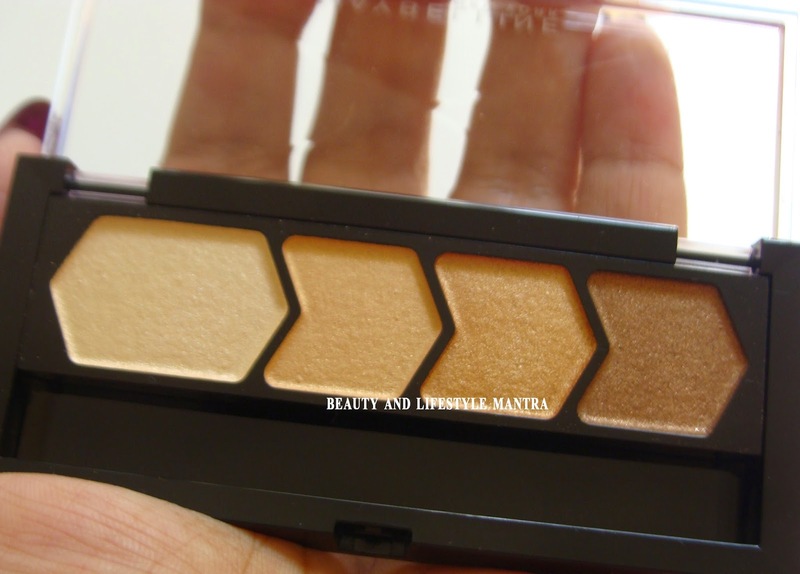 It is one particular shade that I can carry easily and comfortable without looking too simple. 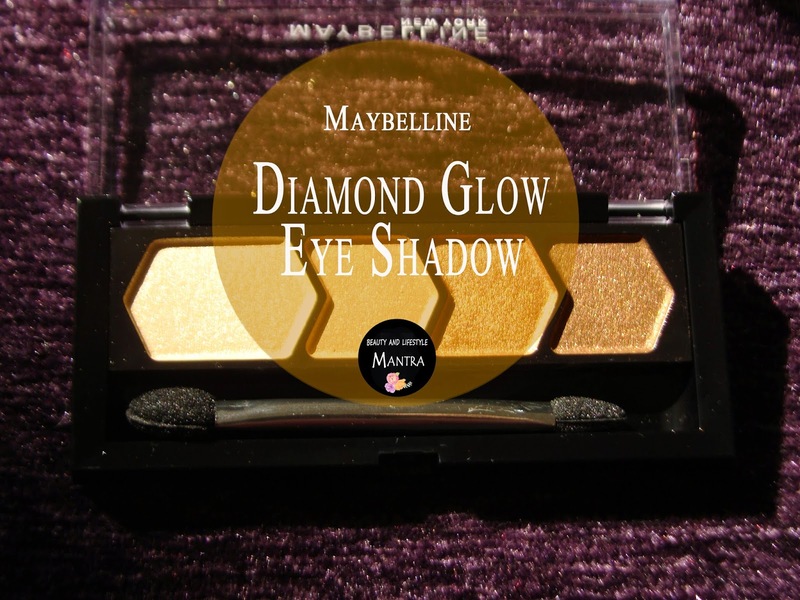 It looks elegant on eyes and instantly brightens up the eye area. 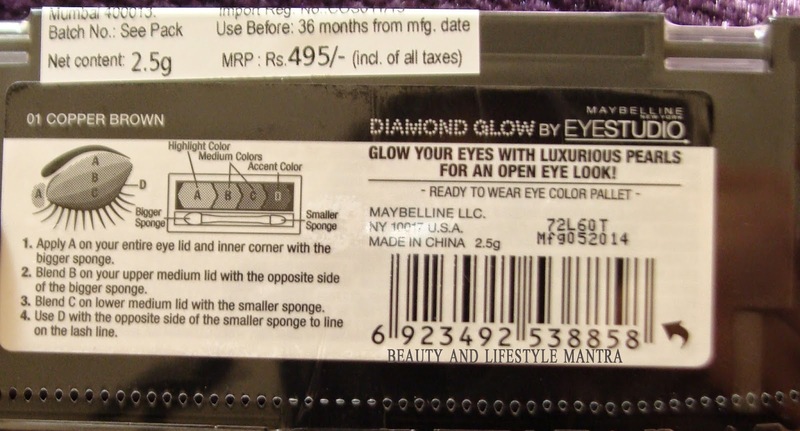 By the way I purchased this eye shadow from amazon.in . 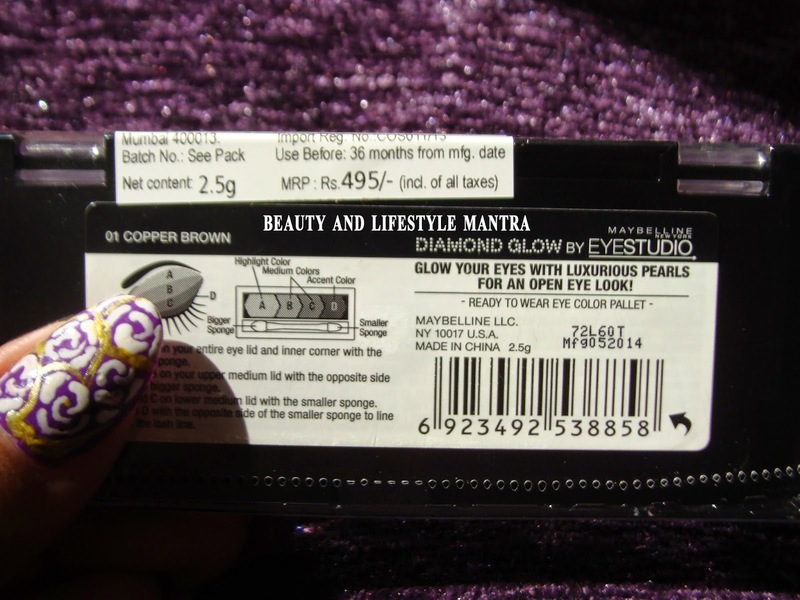 Today I am going to share my experience with Maybelline New York Diamond Glow Eye Shadow ’01 Copper Brown’. 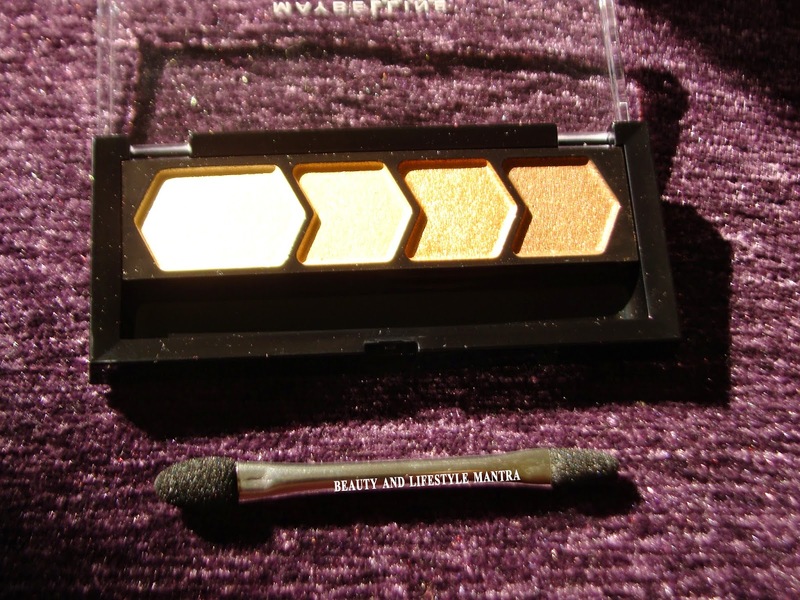 The texture of the eye shadow is very soft, smooth and incredibly silky. Application of the eye shadow is very easy. It’s easy to carry around in a makeup pouch. Copper brown is suitable for all skin tones. Applicator is not useful for me and I am not comfortable with that. I did an eye look at Diwali time (used very small amount of shadow).